6-29-15 Today’s Tarot is the Six of Air. Take the next step in a positive direction. You are ready for it. 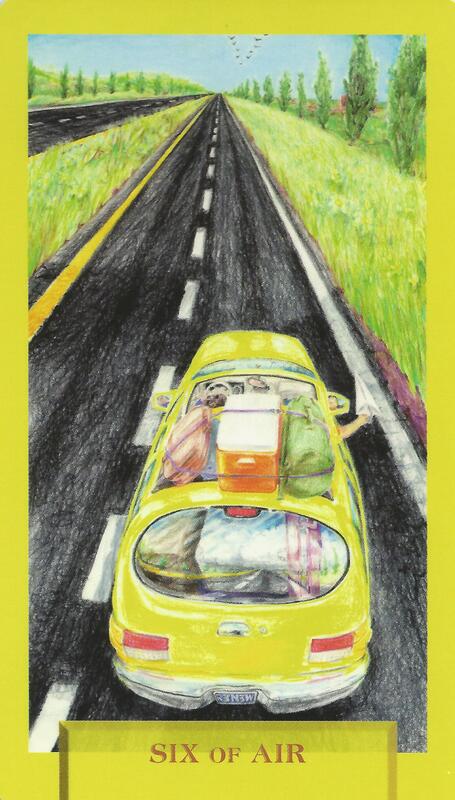 This card is about new beginnings and a leap of faith.